In 2005, The Fuller Center for Housing built its first homes in Louisiana as a response to Hurricane Katrina. Our work has grown throughout the state since then, but Louisianans need our help now more than ever as torrential rains have caused flooding of historical proportions — twice in 2016, in March and August — across wide swaths of this beautiful state full of wonderful folks we’ve come to love so much through the years. 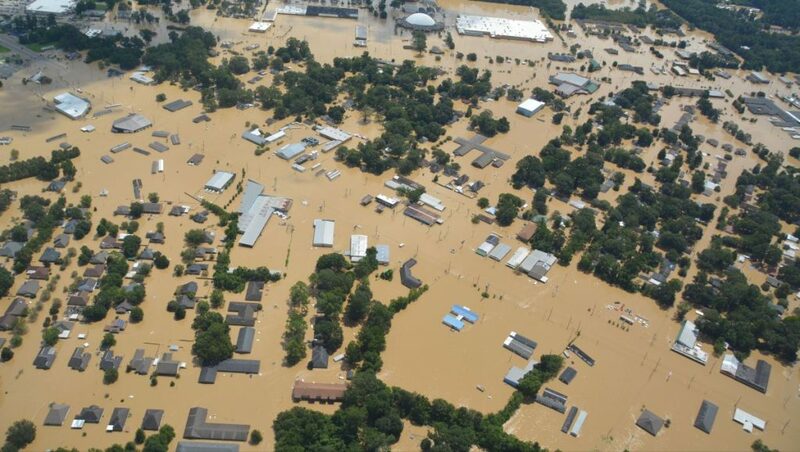 With a long-established presence through locally run covenant partners in Louisiana and a steady stream of Fuller Center volunteers already working in the state, The Fuller Center is uniquely positioned to be a leader in the long-term flood recovery efforts. The ramifications of floods like this are long-lasting and affect families long after the spotlight has faded and relief agencies have moved on to more urgent disasters. But, with your support, we will be there until the job is done.